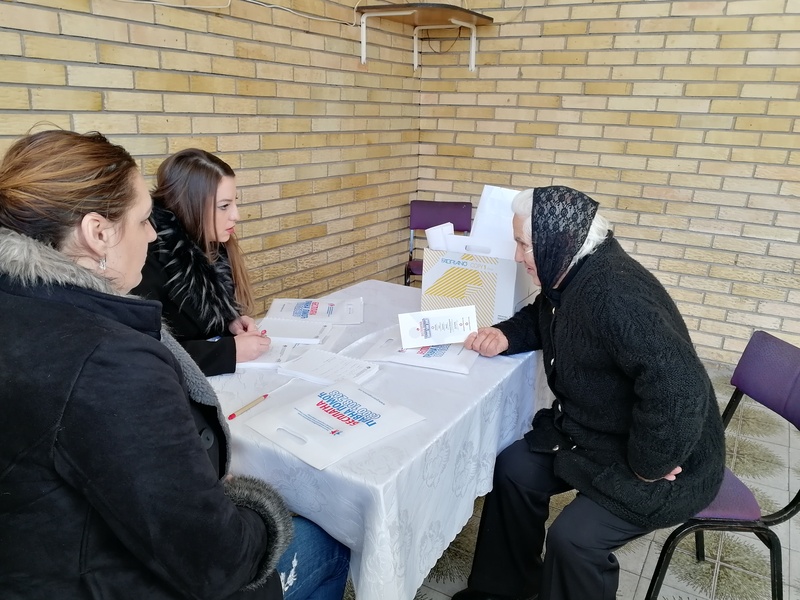 Free legal aid mobile team from Gračanica visited on January 25, 2018 collective center “Junior” and “Lahor” in Štrpce and spoke with internally displaces people who need legal assistance. The mobile team of five legal experts spoke with 14 residents of these collective centers who have legal proprietary issues, mainly related to probate hearing which they do not have funds for. 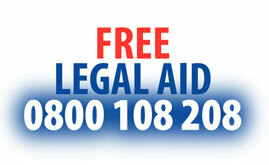 The team filled out applications for free legal aid and collected available documentations for case opening. 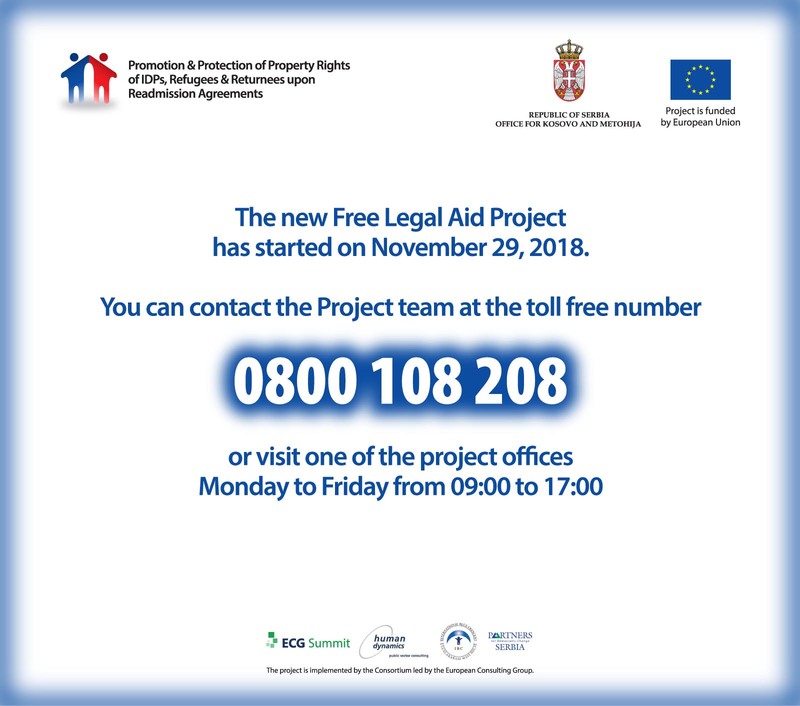 A total of 124 residents currently live in the collective centers „Junior“ and „Lahor“ , mostly displaced people as well as 8 refugees from Croatia and BiH. The average age of the residents is above 40 and a total of 15 families with children live in both collective centers. The municipality of Štrpce has two more collective centers with total of 42 residents. This field visit was organized in collaboration with the trustee for refugees and migration in Štrpce Žarko Pirić and it was estimated that there was a need to organize another visit to these collective centers.